Move to Panama and live a 1st world life on a 3rd world budget! On a fixed income? Leaving the USA, Canada, France, Germany or another first world country for reasons of inflation, out of control property taxes, immigration, or outrageous political climate? Come to Panama and turn your frown upside down!! Costa Blanca Villas - Upgrades galore for less than a base new one! 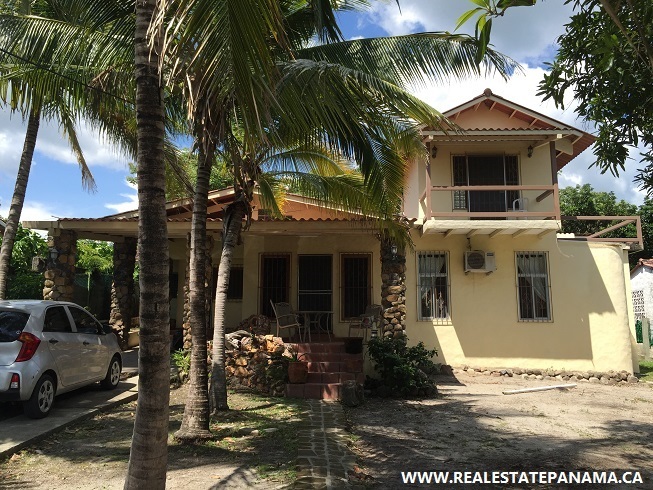 Beautiful Hillside Home for Sale in Panama - Get out of the cold, relocate to the tropics! 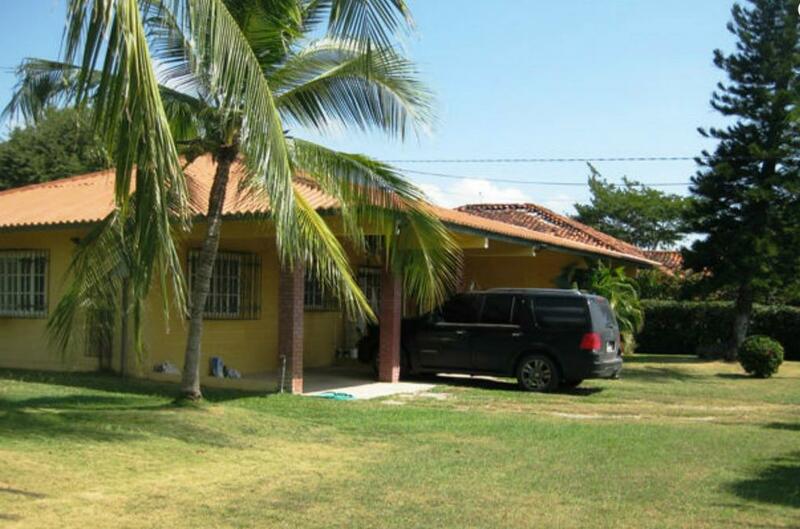 The perfect family or retirement home in Brisas de los Lagos near Panama City, Costa Verde, and La Chorrera. Newly built home in Santa Clara ready for move in. Hurry, move to Panama! 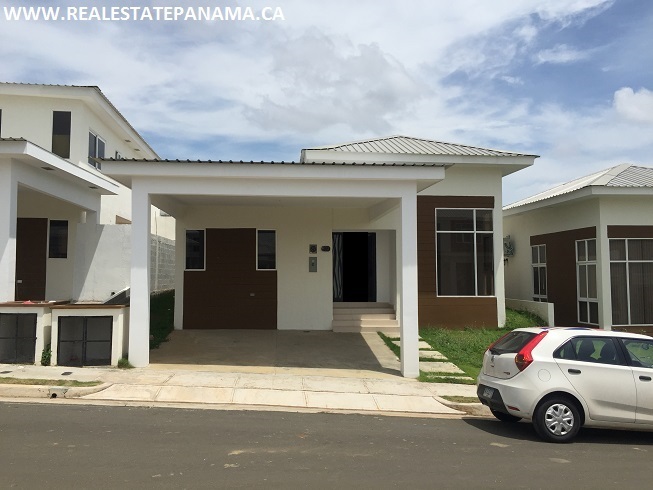 New house for sale only a couple KM's from the beaches of Santa Clara, Panama. PRIVATE RESORT – 4 HOUSES, POOL, AND MORE! 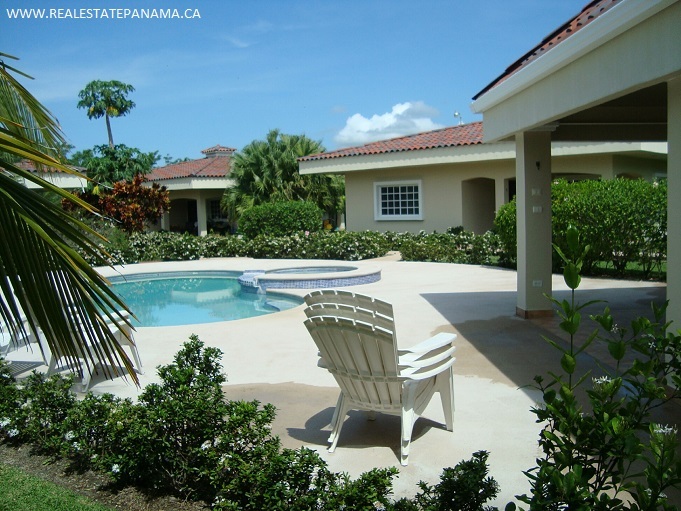 Located near one of the most beautiful beaches in all of Panama, minutes from an international airport, and an exclusive gated community that is very private. Ideally located home inside the Coronado gates. 4 bedroom home with bohia, games room, pool, shop and play house. 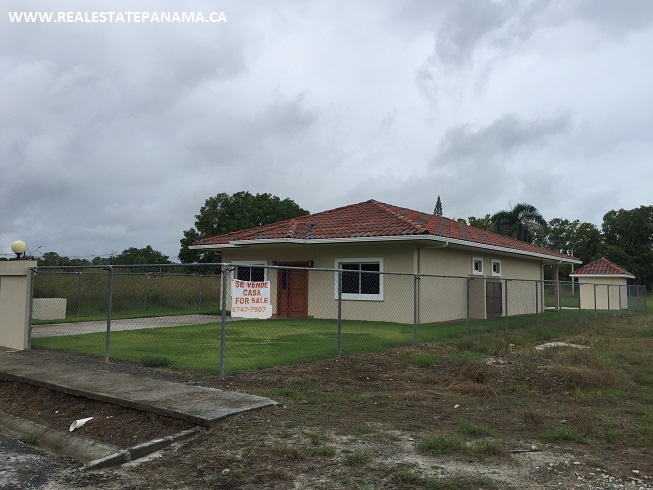 Really great 3 bedroom home for sale, offered at below developer pricing. 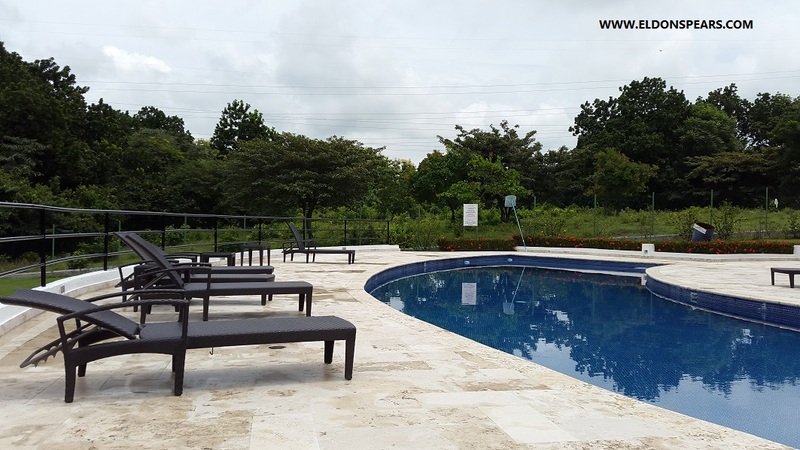 Los Senderos - Enjoy this upscale neighborhood only 30 minutes from Panama City and 5 minutes from the Costa Verde shopping center and Pricemart. 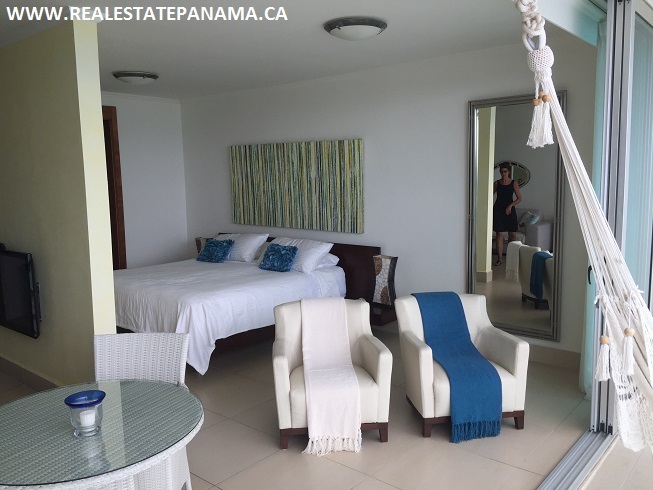 Oceanfront Condo in Gorgona, Panama – Turn key and priced to sell!! Stylishly decorated one bedroom Bahia condo you will not regret seeing! Beautiful Bahia. Enjoy the following amenities: gym, children's play room, spa, tennis court, tiki bar, restaurant, snack bar, pools, adult pool, luxurious lobbies, gated parking, and so much more. Hurry, this deal won't last! Don't wait for this opportunity to pass you by. Join us in Coronado! Make Your Retirement Savings Count!! Tremendous value! House for sale near Coronado only $315,000 dollars. Motivated seller on this 3 bedroom luxurious home just north of Coronado in such a beautiful gated community with natural settings and a well designed social area with pool, large park for children, and small futbol field.